With only 120 kilometres to the coast of Syria only very few antennae are more on the edge of Europe than AEGEE-Mağusa. How European do people feel in Northern Cyprus? 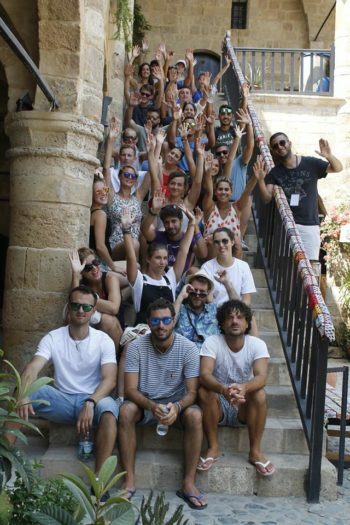 How difficult is it for them on their island to connect to the rest of the AEGEE world? 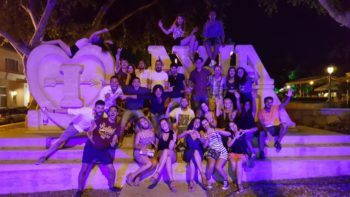 In the third part of the series “Living on the edge of Europe”, Süleyman Rebge and Sadun Korhan of AEGEE-Mağusa gave answers. GT: How European-minded are normal people and students in your city on y scale from 0 (not European-minded at all) to 10 (extremely European-minded)? Süleyman Rebge: We can say 7 over 10. 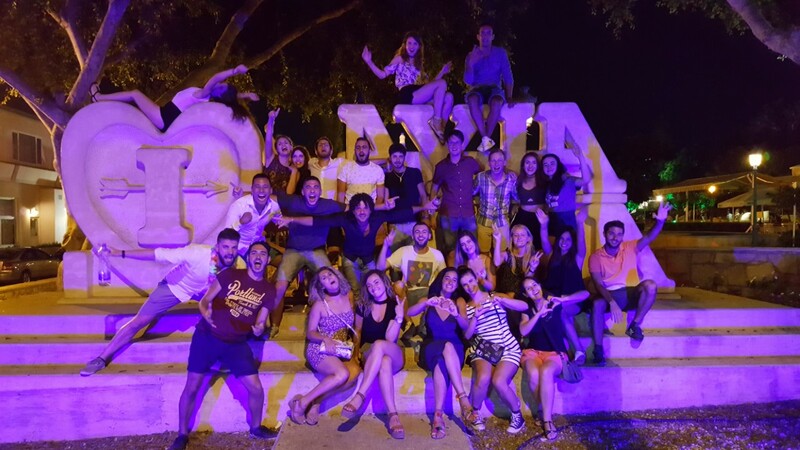 Süleyman: AEGEE-Mağusa was founded in 1999 and we have 24 active members. Süleyman: No, but it is hard to find people, who stay member for several years, because young people go abroad. Süleyman: We tell them it is more affordable than other vacations and a much better experience. Süleyman: This is a big problem for us. More than 200 Euros. Sadun Korhan: No, this is not a problem for us, since we are Europeans. Sadun: We have some positive vibe for example, we have sunshine all year! Sadun: Around 30 members in each event. 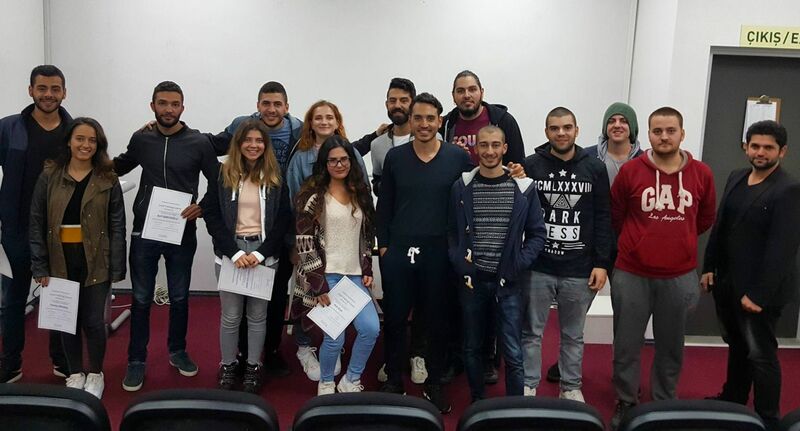 Sadun: We had a cooperation with AEGEE-İstanbul recently. We will cooperate more with other antennae in 2018. Sadun: We are planning to organize a Summer University as always. We were third in the total ranking last year and we will aim for the first place! Sadun: Yes, because we cannot travel as easily compared to Central Europeans.